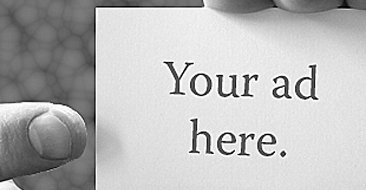 Know someone who is expecting? 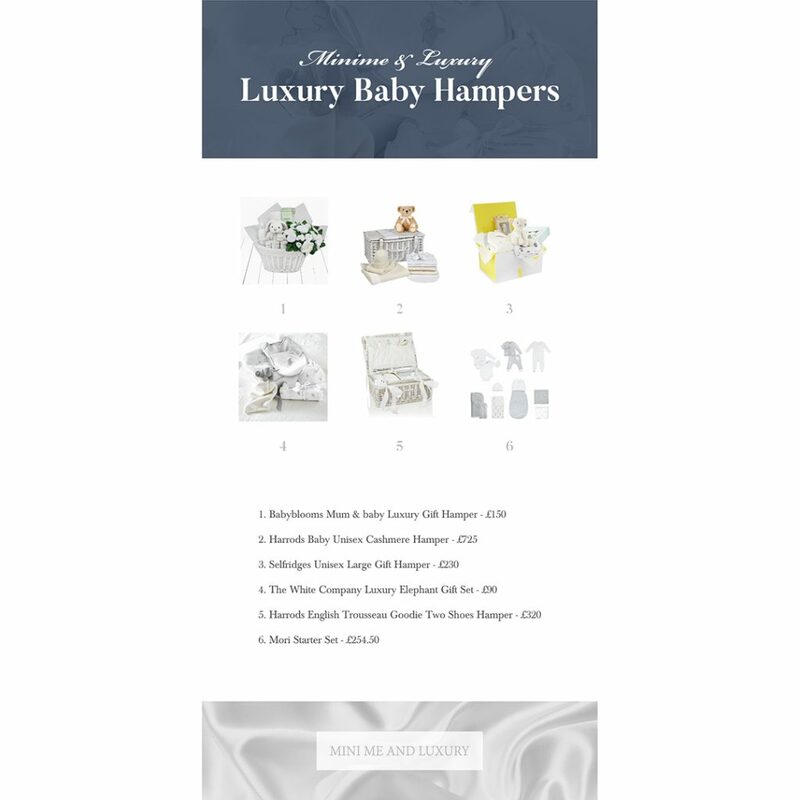 We’ve put together a list of some beautiful, luxury baby hampers. Which one is your favourite? 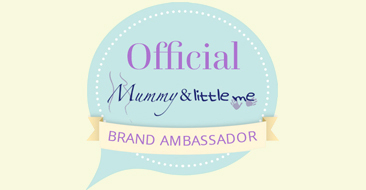 Babyblooms – Mum and Baby Luxury Gift Hamper – £150. Every new mum deserves to be spoilt and this luxury gift hamper is a wonderful way to send love and appreciation following the birth of a baby. 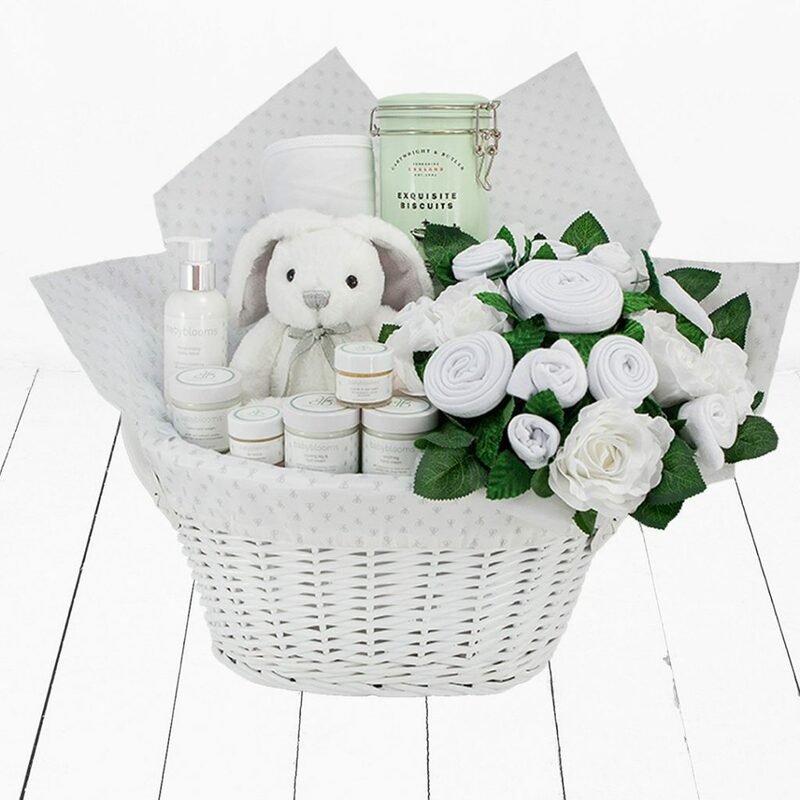 The quality lined gift basket is filled to the brim with gorgeous goodies to celebrate the new arrival including a wonderful selection of award-winning skincare to care naturally for both mum and baby and a super soft snuggle wrap blanket to keep baby cosy and warm. 2. Harrods Baby Unisex Cashmere Hamper – £725. This cashmere hamper from Harrods of London is filled with little luxuries for baby. Alongside comfortable pima cotton essentials, you’ll find a selection of cosy cashmere knitwear and luxurious touches including a cable knit blanket with a silk trim and a pure cashmere teddy bear. Presented in a keepsake basket, it makes a thoughtful gift for new arrivals. 3. Selfridges Unisex Large Gift Hamper – £230. Filled with everything new parents could wish for, this Selfridges Hamper is the perfect gift for the arrival of a newborn. Whether wrapped up in the plush knitted jacket and blankie, or the rocking-horse baby grow, they’ll be entertained by the Sophie the Giraffe laughing toy and the cuddly Fuddlewuddle Lamb. Including snap bibs, swaddles and a hooded towel, it’s all crafted in sumptuously soft cotton, ensuring ultimate comfort for little ones. 4. The White Company Luxury Elephant Gift Set – £90. Including some of their most popular Kimbo and Indy elephant styles, this luxurious gift set will make any new parents happy. From the practical blanket and hat set to the plush hooded towel and bedtime essentials. 5. Harrods English Trousseau Goodie Two Shoes Hamper – £320. Whether given as a gift for new babies or for christenings, mums will love this Goodie Two Shoes hamper from English Trousseau. 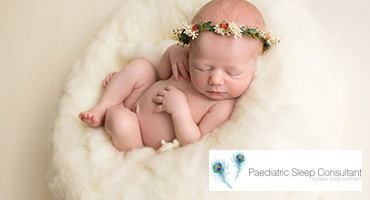 The wicker basket contains an array of baby necessities including a knitted shawl to wrap them in and a silver plated photo album for capturing those precious first moments. 6. Mori Starter Set – £254.50. Mori have crafted the Starter Set to help simplify the first moments of parenthood. With one of everything from their essentials collection, you’ll have everything you need to ensure your baby is protected and sleeping well.